While Star Trek Beyond was far from a failure, it certainly didn't bring in the sort of bank that Paramount Pictures was hoping for back in the summer of 2016. Since then, there has been a lot of talk about where the film franchise will go from here. Most recently, we've learned that screenwriter Mark L. Smith has been tapped by the studio to pen an R-rated Star Trek movie for prolific director Quentin Tarantino. However, as it turns out, that's not the only script being worked on within the Star Trek film universe. 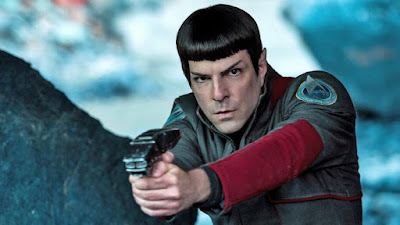 Zachary Quinto, who portrays Spock in the most recent movies, recently sat down with Entertainment Tonight Canada where he revealed that there are actually a few scripts in development right now alongside the Tarantino project. "First of all, I think there's a couple of scripts," he said. "Because there was a script being written before Quentin Tarantino came up with his idea for a potential film. And so I think they are kind of developing more than one." Quinto adds: "All of us are really excited about the idea of working with Quentin on a Trek film, but I know Simon Pegg and Doug Jung, who wrote the last film, are writing a script and there are another set of writers writing a script." "So I don't know. I don't know what's going to happen." 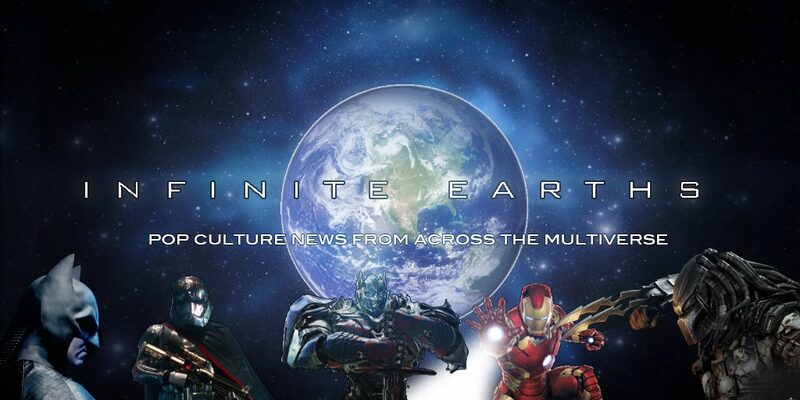 So, for now, it sounds as though the studio has a few things in development with the Star Trek film universe. It'll certainly be interesting to see what route Paramount Pictures takes once everything is said and done - we only hope it won't result in a full-on reboot. What are you hoping to see from the next Star Trek movie?